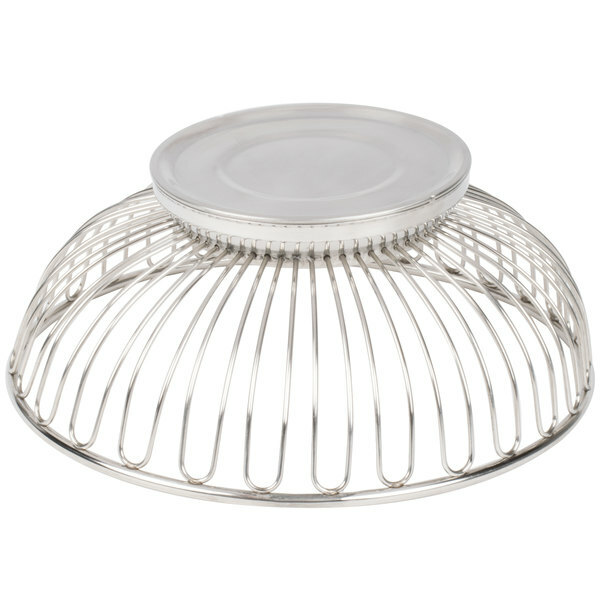 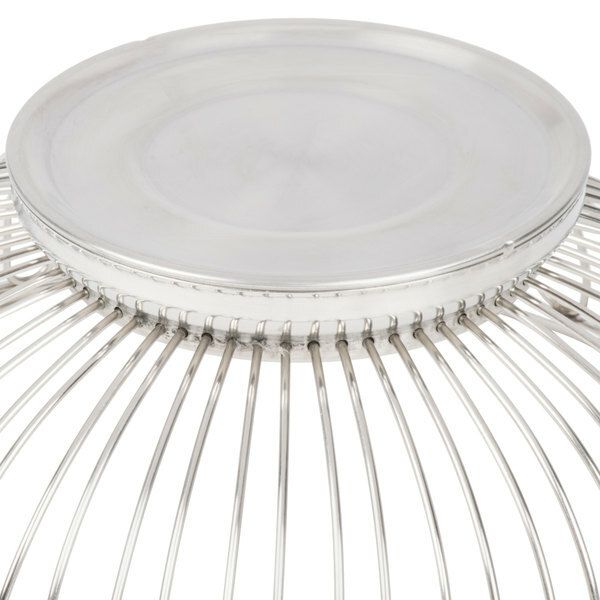 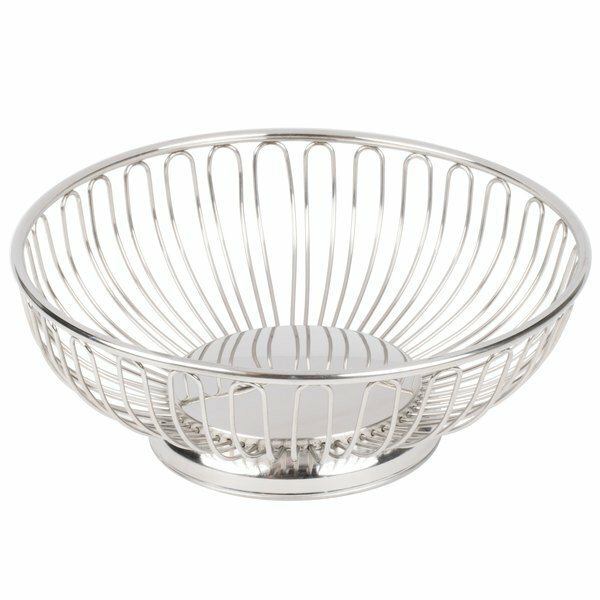 Made of durable, easy-to-clean stainless steel, this American Metalcraft BSS11 11" round basket is ideal for all your serving needs! 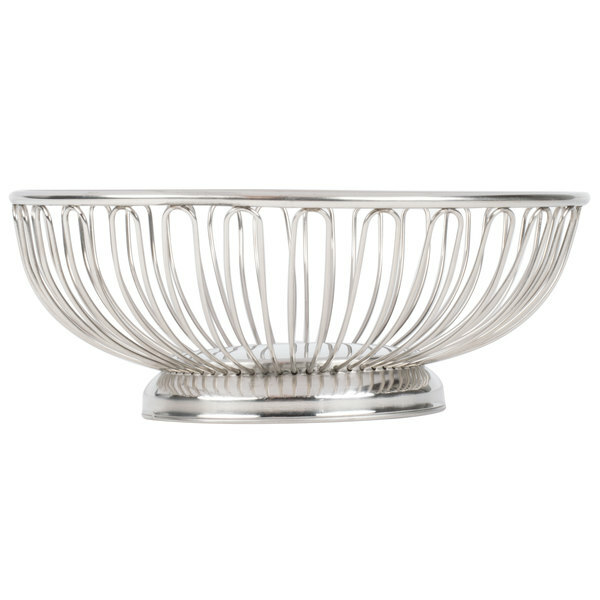 It's great for offering fruits, breads, and pastries at self-serve stations at your cafeteria or buffet, or, you can even use it with a paper liner to serve french fries, onion rings, and dinner rolls at your bar or restaurant! 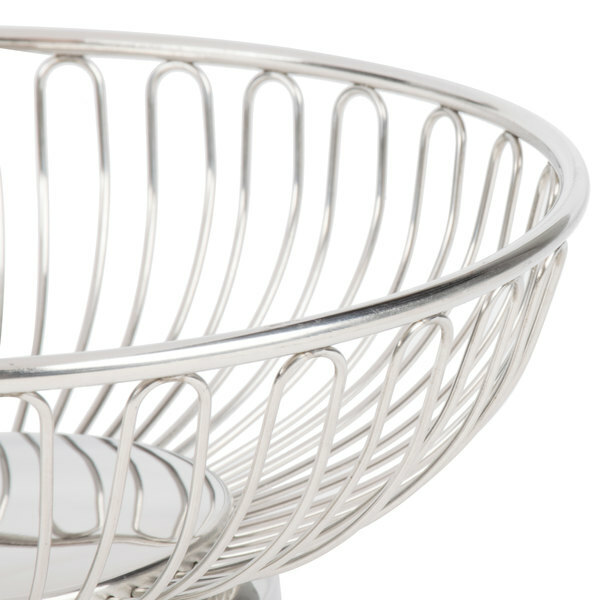 Not just for food, this basket also makes the perfect decorative holder for creative centerpieces at your next catered event. 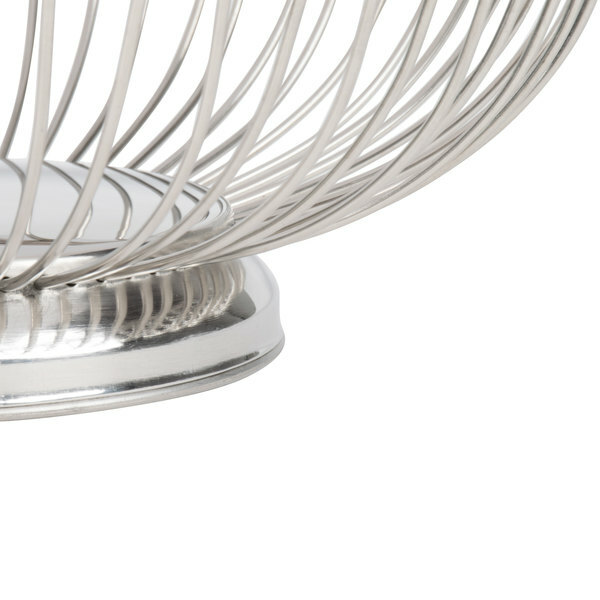 Each wire spoke on the basket's sidewall loops at the rim, resembling the look of flower petals for a classic, open appeal. 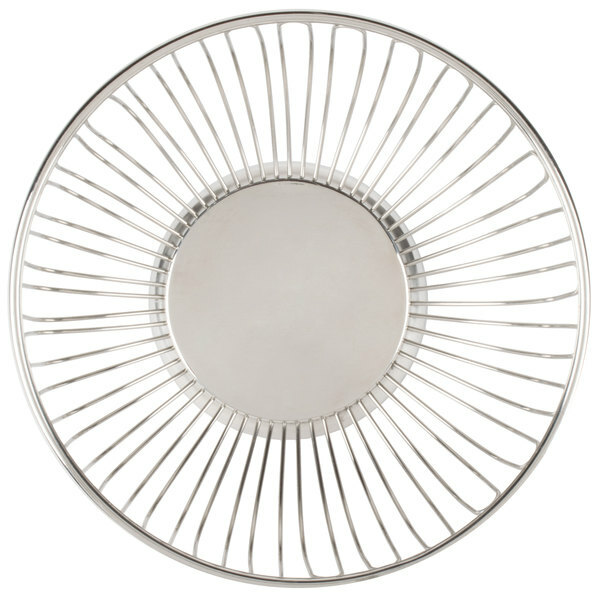 To match its attractive styling, this basket features a large, flat base that ensures excellent stability.